A while back my barber asked, at the end of the cut, if I wanted my eyebrows trimmed. While they are not yet at the hairy caterpillar stage it was a first time to be asked; the "joys" of getting maturer. 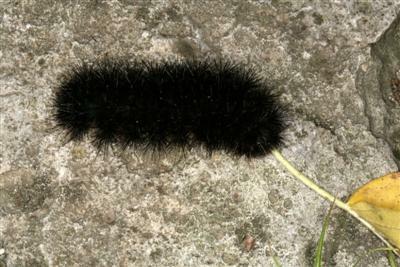 A hairy caterpillar; a woolly bear.